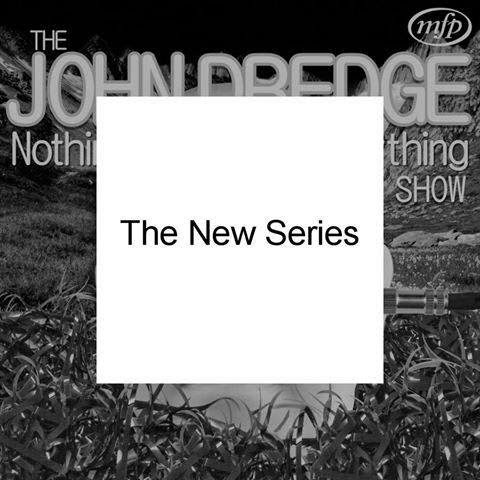 Coming soon, in fact next Tuesday, it’s the brand new crackpot third series of The John Dredge Nothing To Do With Anything Show. Brought to you by the British Comedy Guide in association with Others Ltd, it includes strange skits, fractured features and splendiferous sounds. Tune into your internets on 22nd April and hear things in a podcastular way. ‘Never knowingly undersilly’ – Great Missenden Twig Society.